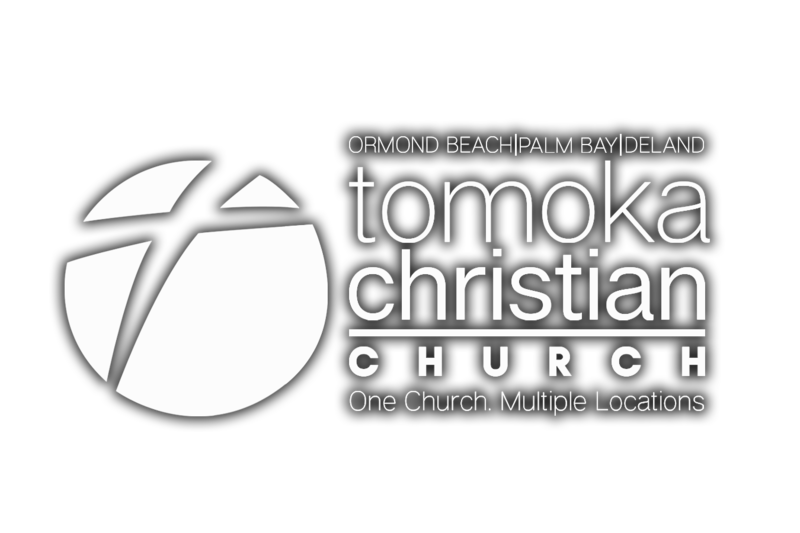 At Tomoka, we are passionate about carrying the Gospel of Jesus Christ to everyone. We offer dozens of short-term trips that give participants a chance to share the love and hope of Jesus with people locally and all over the world. Serve those of our own community, or share the hope of Jesus with those in many U.S. destinations. Those with a heart to serve internationally may choose from more than a dozen nations. View PDFs below for information. Connie Davis oversees national and international trips.